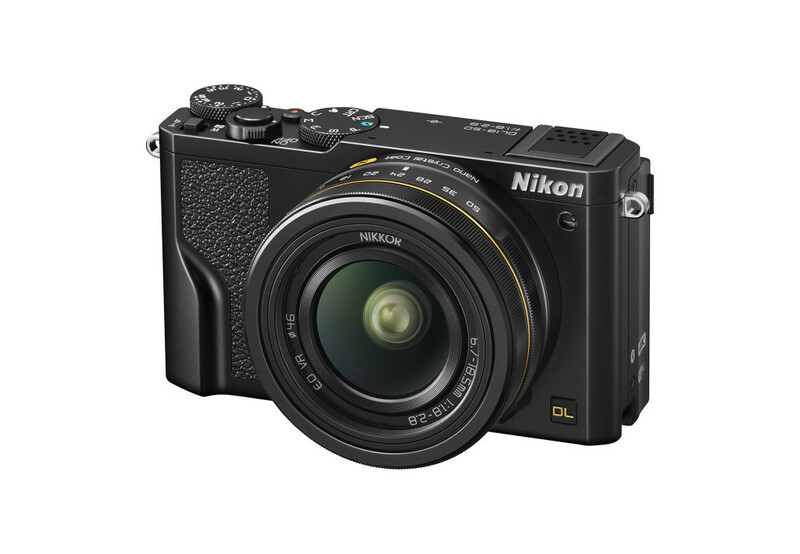 Nikon announced a trio of long-zoom compact cameras, two of which supports 4K video recording. They will have a new naming scheme, with the “A” series replacing the “L” series, and B” series replacing the “P” series. 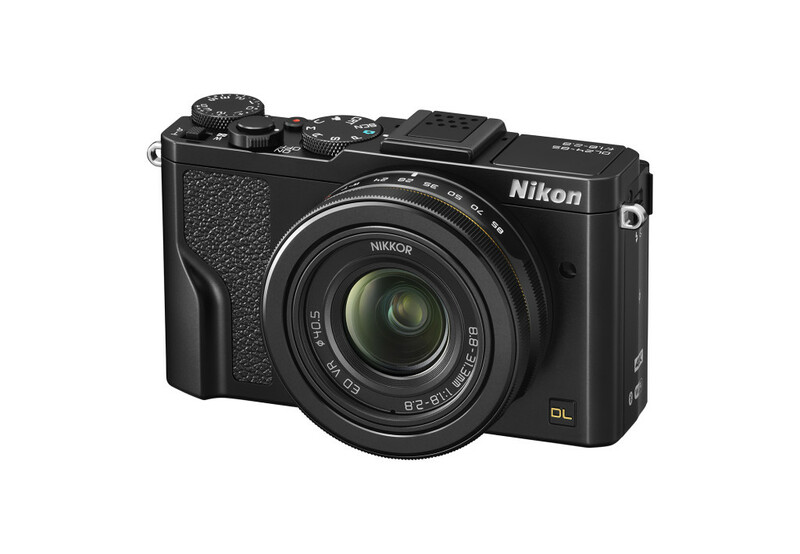 First, we have the compact A900, with a 20MP BSI CMOS sensor, 35x (24-840 equivalent) f/3.4-6.9 zoom lens and a 3″ tilting LCD. It is also capable of 4K video recording at 30fps. 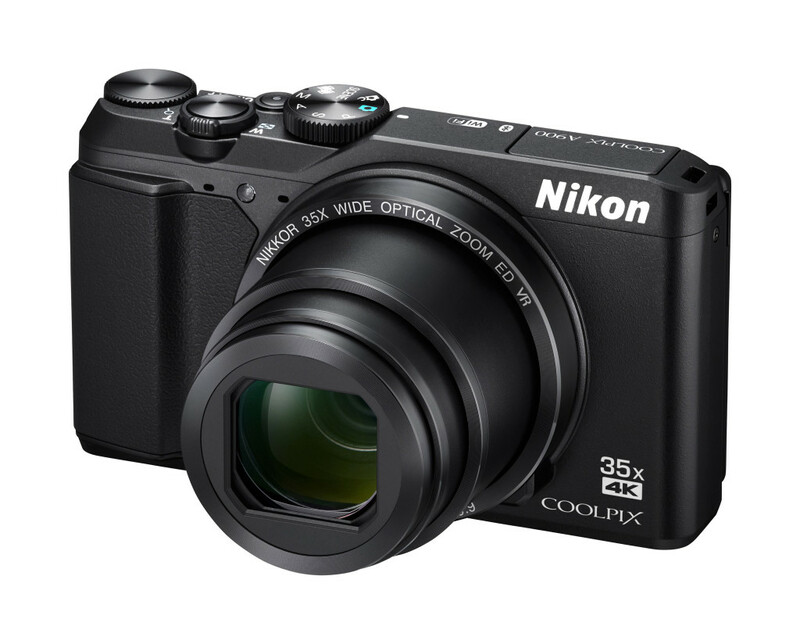 Next up, the 16MP Coolpix B500 which is powered by 4 AA batteries (Wow, this is very rare today!) 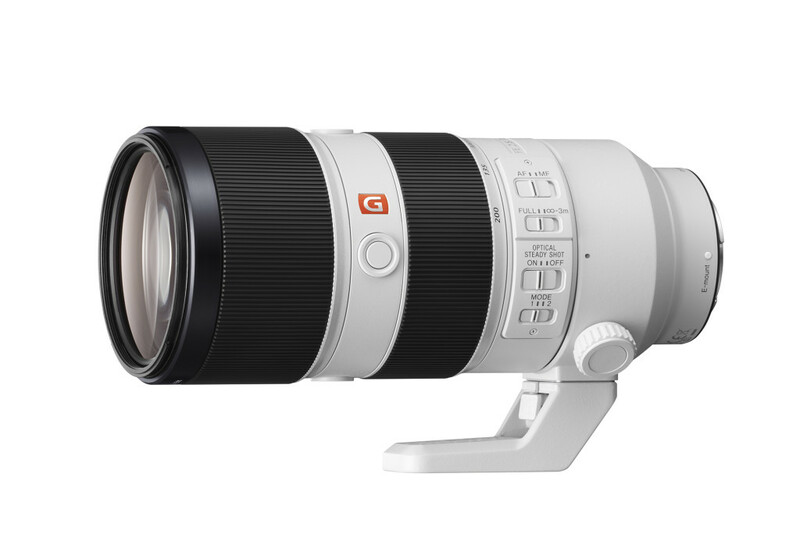 and has a 40x optical zoom (22.5-900mm equivalent) f/3.0-6.5 lens. 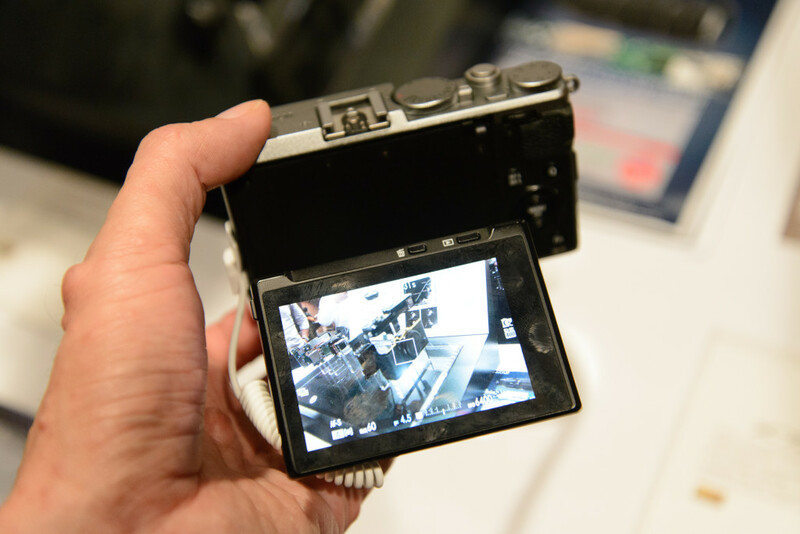 There’s also a 3″ tilting LCD but video recording is limited to just 1080p at 30fps. Last but not least, there’s the B700 with a 60x zoom covering the equivalent of 24-1440mm at f/3.3-6.5. 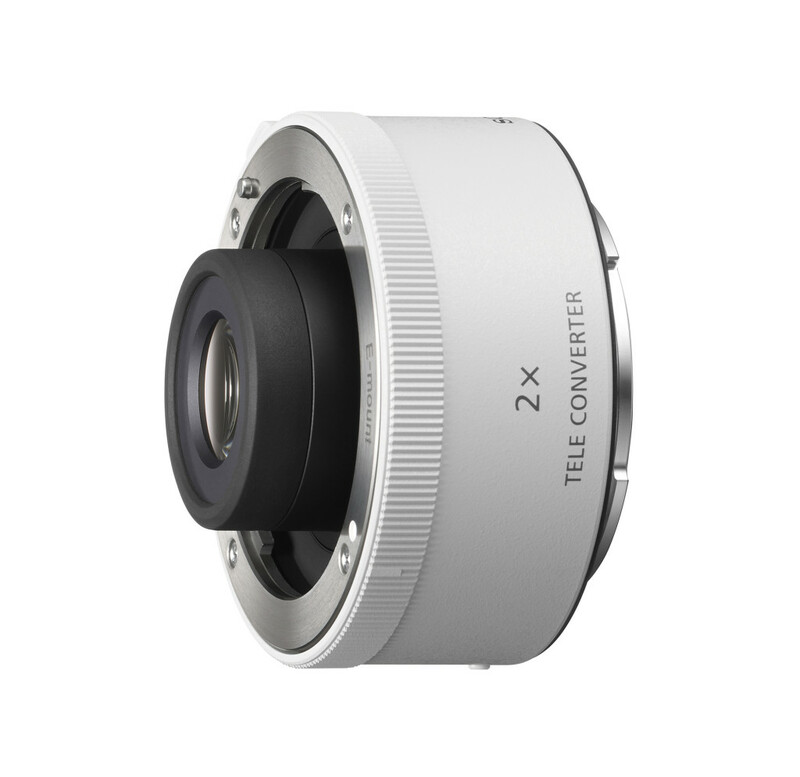 Like the other two, it also has a 20MP BSI CMOS sensor. 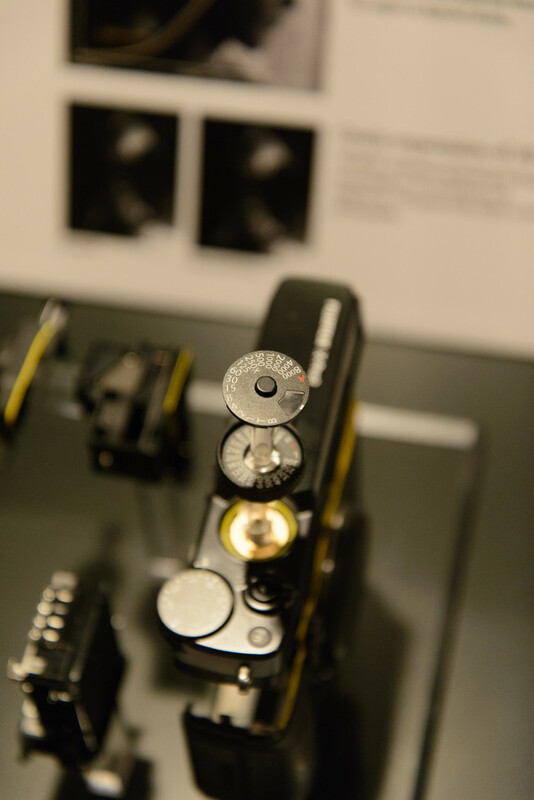 In addition to the 3″ LCD is fully articulated, the B700 also has a 921k-dot EVF. Video recording is up to 4K at 30fps. 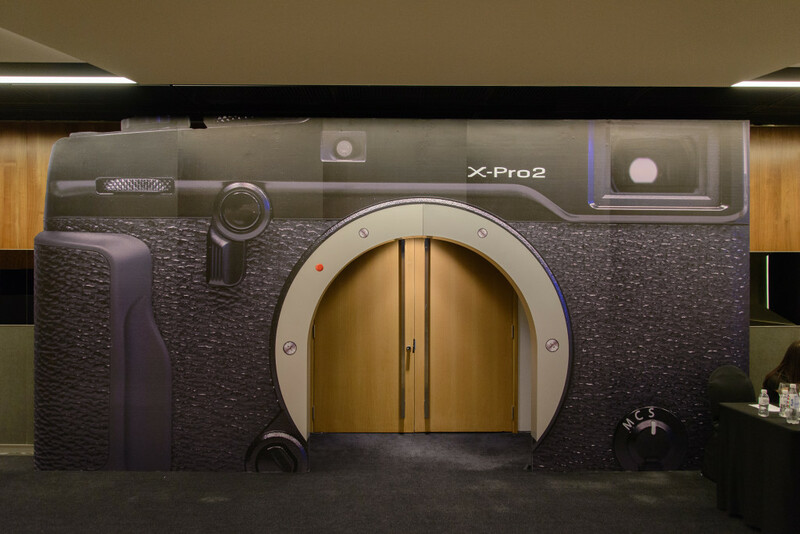 The three cameras will be available later this spring at US$399, US$299 and US$499 respectively. Canon has announced the EOS 80D, an update to the popular EOS 70D. The resolution has been bumped up to 24.2MP, still on a APS-C sensor. The AF module 45 cross-type AF points and an updated Dual Pixel AF for Live View still and video recording. Canon claims that the new AF module is capable of focussing down to -3EV at the centre point. Video recording capabilities have also been updated to allow for up to 1080/60p recording. The EOS 80D has a native ISO range of 100-16,000, expandable to 25,600. The viewfinder offers approximately 100% coverage while the 3″ fully-articulated rear LCD has a resolution of 1.04M dots. 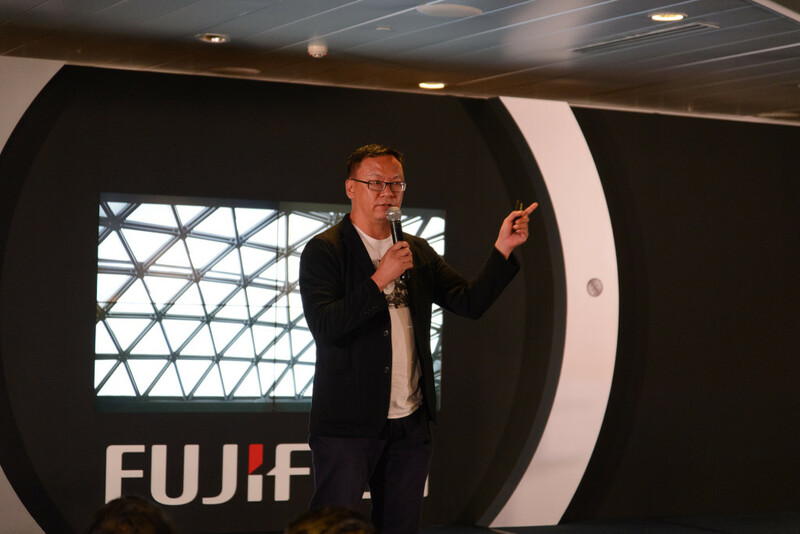 Built-in Wi-Fi with NFC as well as GPS are also available on the EOS 80D. 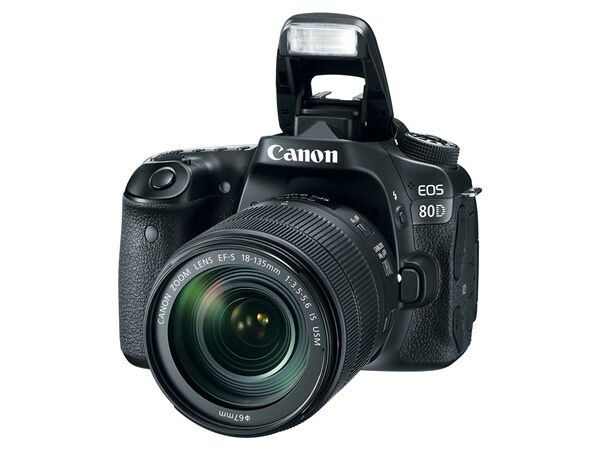 The Canon EOS 80D will be available in March for $1,199 for the body alone, or $1,799 when bundled with an updated EF-S 18-135mm f/3.5-5.6 IS USM kit lens. Ricoh has finally joined the full-frame bandwagon by announcing the Pentax K-1, their first full-frame DSLR today. 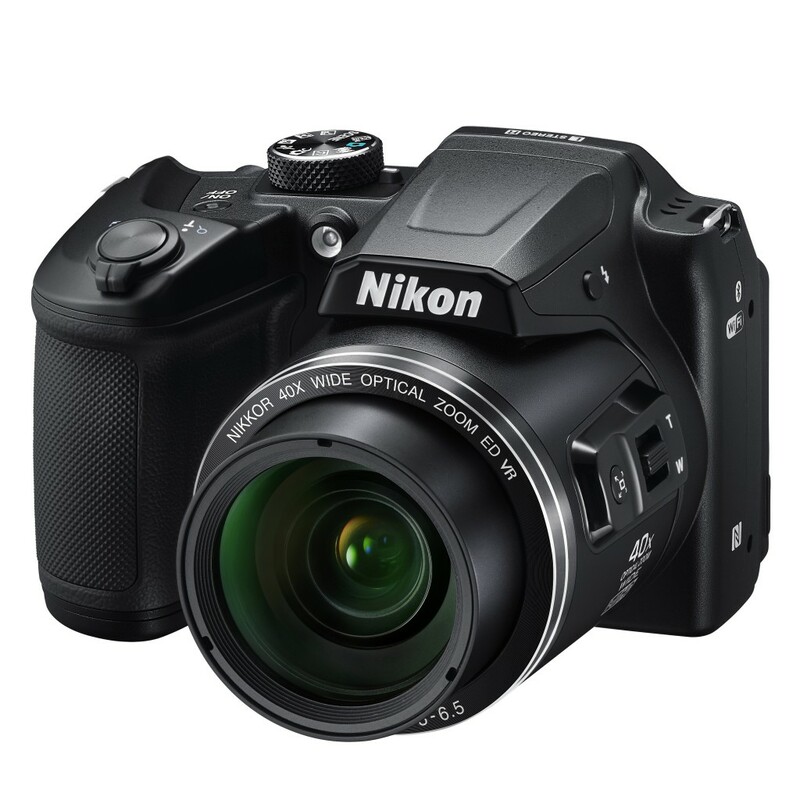 It has a 36.4MP CMOS sensor sans AA filter for maximum sharpness. Moiré is controlled by means of a AA Filter Simulator feature. 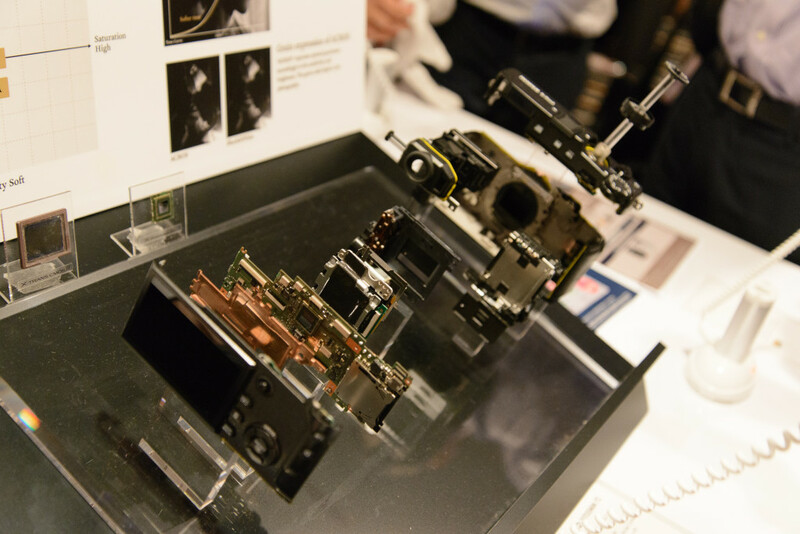 It also has 5-axis sensor-shift image stabilization and a 33-point AF system having 25 cross-type sensors. The viewfinder covers “nearly 100%” with a magnification of 0.7x, while the 3.2″, 1.04M-dot rear LCD not only tilts but rotates as well, allowing you to position the screen to your desired angle easily. This is a first to be seen on a DSLR. Here’s a video from CNET showing how it works. Being a professional camera, the K-1 body is rugged and weather-sealed, dustproof and cold-proof thanks to 87 sealing points. It also has 2 SD card slots. A cool feature, also not seen on other DSLRs, is the Operation Assist Lights. These small white LEDs help you do things like change lenses or swap memory cards in dark environments without having to use an external light source like a torch or headlamp. The K-1’s ISO can be set between 100–204,800, while the maximum shutter speed is 1/8000. It can shoot continuously at 4.4fps. The video specifications are somewhat disappointing though, with the K-1 supporting only up to 1920×1080/60i. 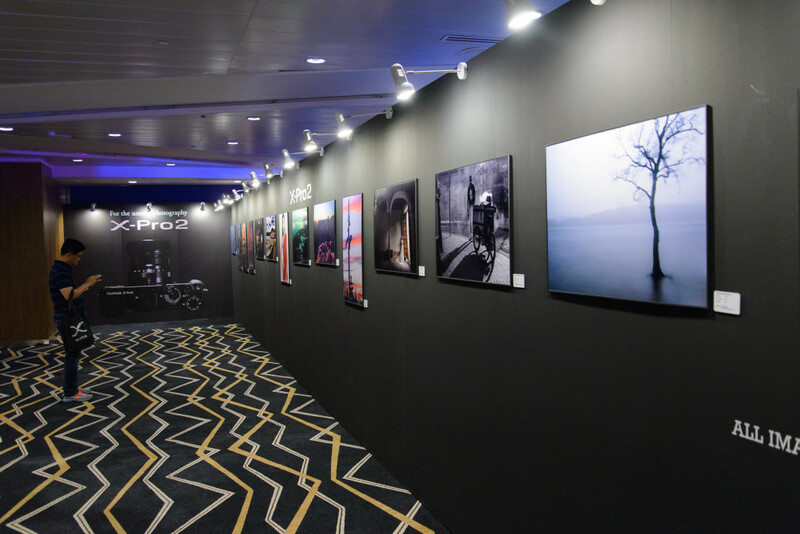 Along with the K1, Ricoh also launched 12 full-frame lenses, including a 15-30mm f/2.8 wide angle zoom and a 28-105 f/3.5-5.6 standard zoom. 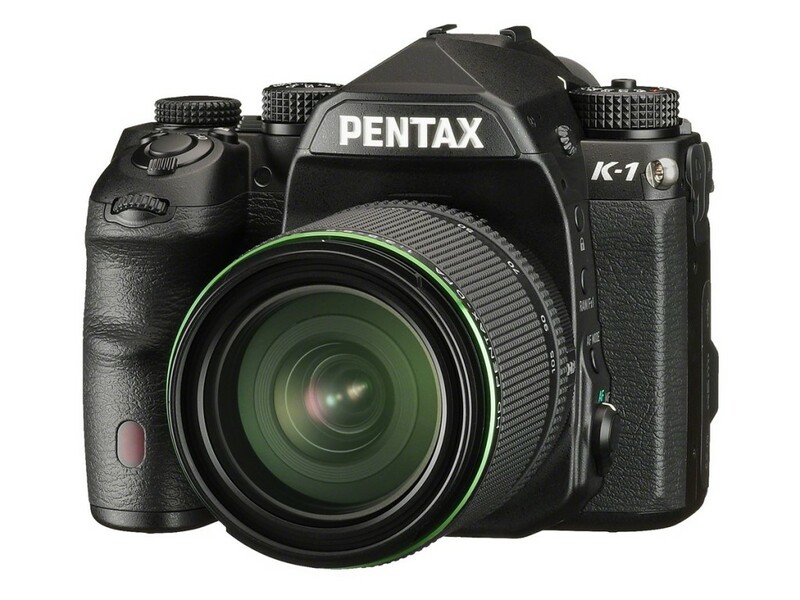 The Pentax K-1 will be available from April 2016 for $1,800. 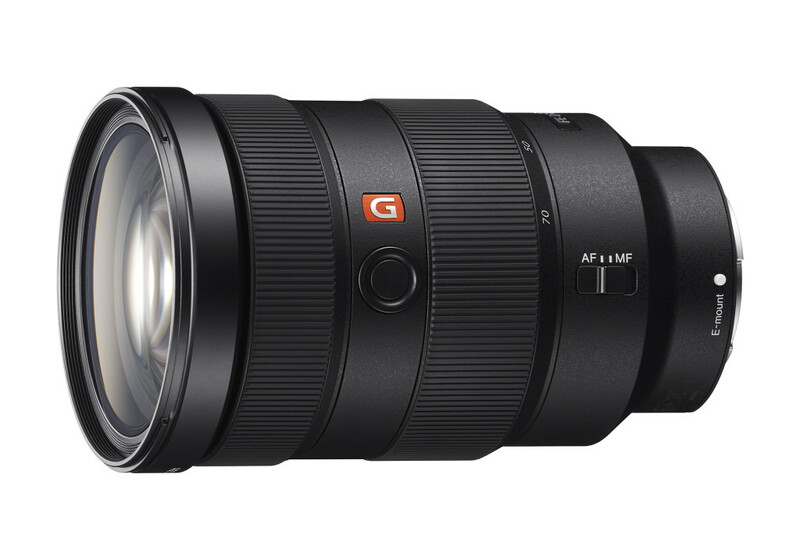 Along with the a6300, Sony has unveiled a new range of flagship lenses which they dubbed the G-Master series. 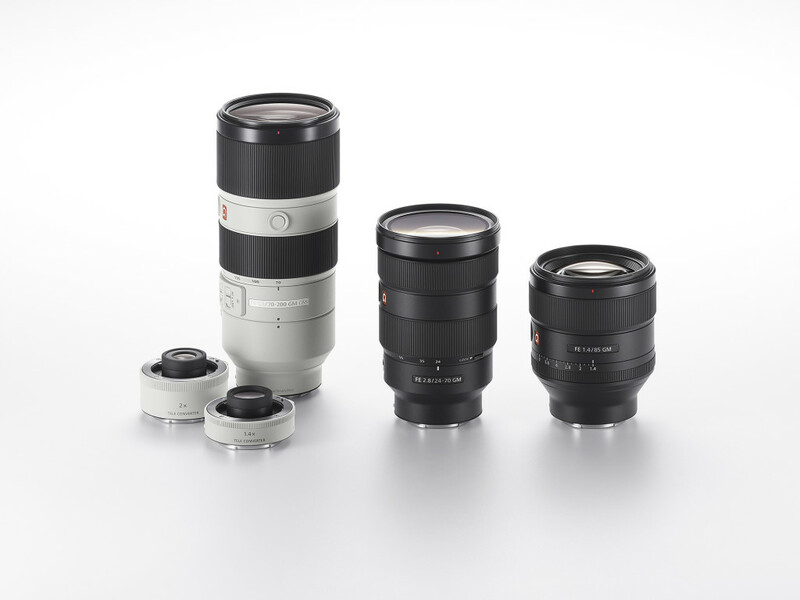 The first three lenses under this series are: The 24-70mm f/2.8, 85mm f/1.4 and 70-200mm f/2.8. 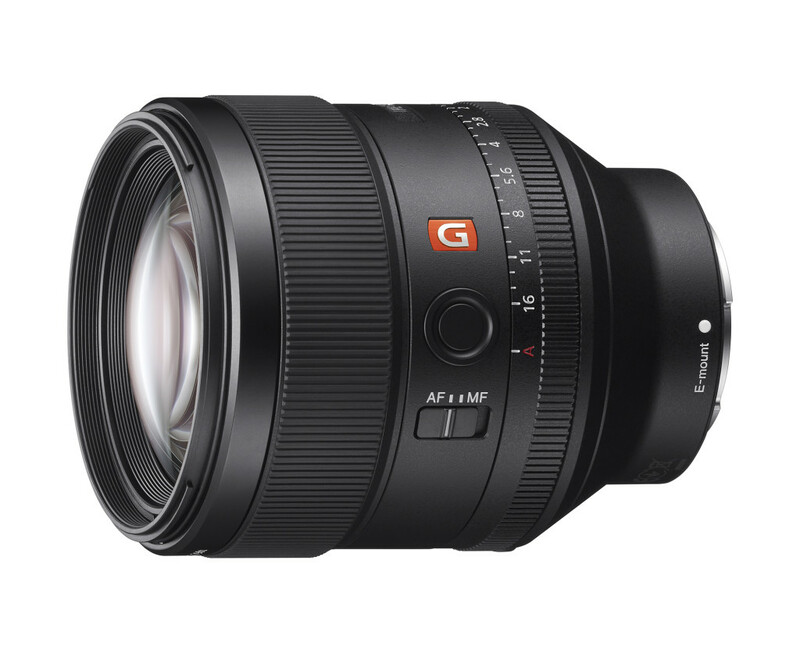 These sit above their previous high-end G series lenses, and therefore also command a premium price. Along with the lenses are two new teleconverters (1.4x and 2.0x) to go with the 70-200mm f/2.8. There sure are many camera releases over the last month! The latest is Sony’s new a6300 announced today. It boasts the world’s fastest AF and the world’s highest number of AF points. Every camera manufacturer seems to be claiming this, and Sony’s fine print qualifies that it has the fastest AF among APS-C cameras as of Feb 2016, and the highest number of AF points applies to interchangeable lens cameras as of Feb 2016 based on their research. 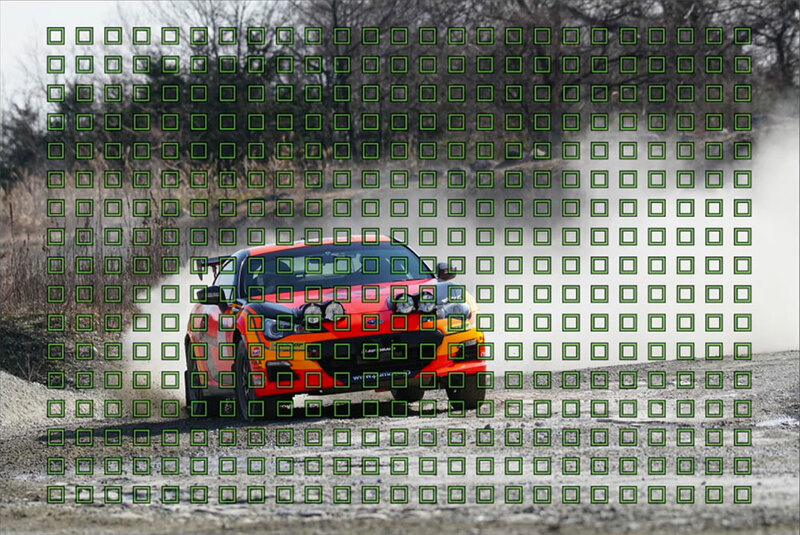 The super fast AF is achieved by Sony’s 4D FOCUS system that can lock focus on a subject in as little as 0.05s (hmm, sounds like other cameras too). It also has an incredible 425 phase detection AF points that are densely populated over the entire image area. It can shoot up to 11fps with continuous AF and exposure tracking. 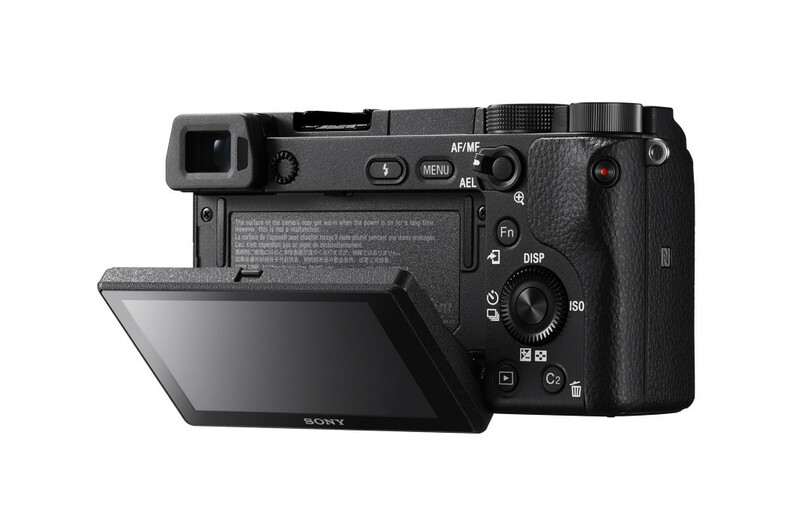 The new a6300 supports full live-view continuous shooting on the Tru-Finder EVF or LCD screen at up to 8fps. This produces a real-time shooting experience that combines all the benefits of an EVF with the immediacy of a TTL optical view finder. 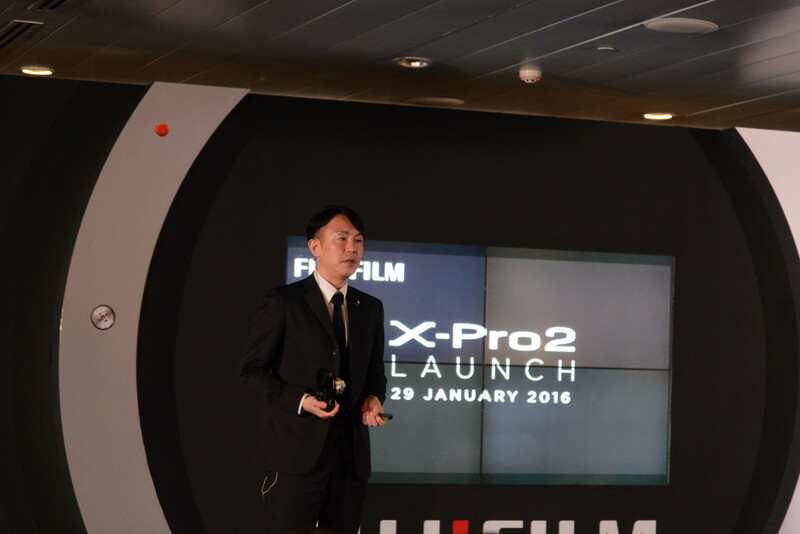 The XGA OLED-based EVF has 2.4M dots and a 120fps frame rate for smooth, lag-free viewing, whilst the tilt 3″ LCD screen below it has a resolution of 921,600 dots. Unfortunately, it’s not a touch screen. The magnesium-alloy body is sealed from the elements and has 9 customisable buttons. The video capabilities are pretty impressive. 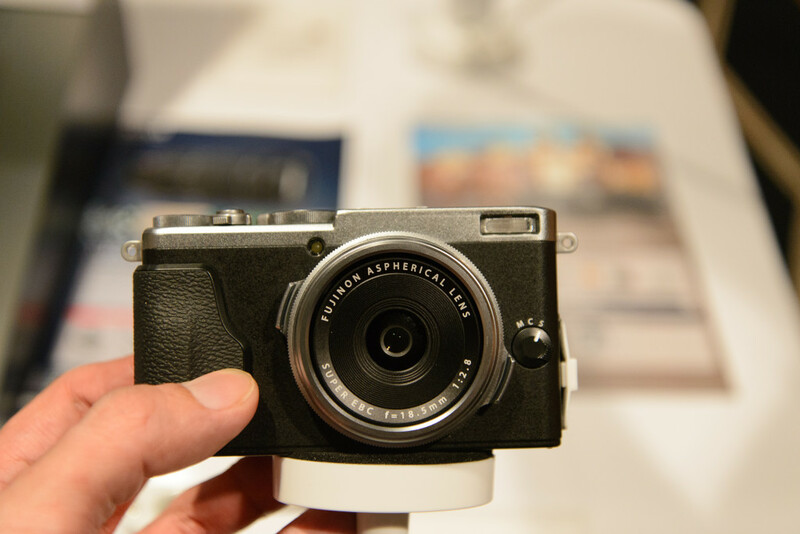 The a6300 can capture 4K with full pixel readout and no pixel binning in Super 35mm. 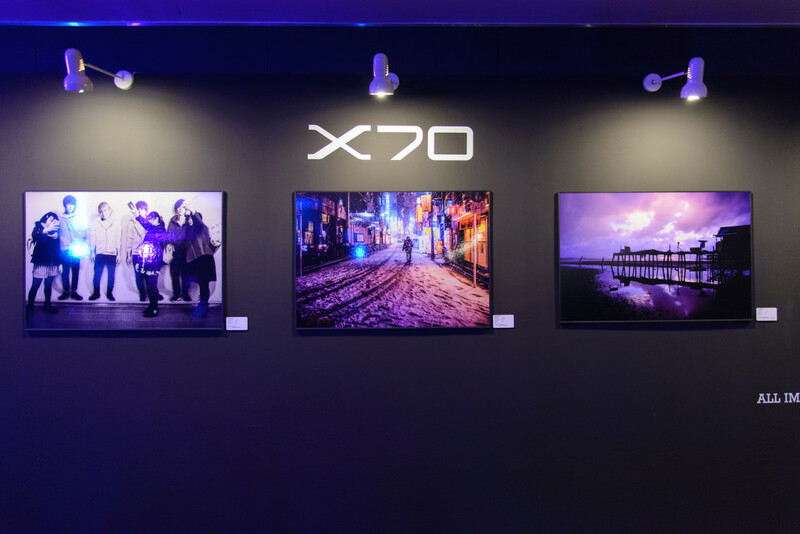 This is done by using a 20MP (6K) region of the sensor to offer a 2.4x oversampled 4K video, giving a sharp, low noise footage, even in low light. A S-Log3 gamma setting as well as S-Gamut are available to achieve a higher dynamic range and wider colour space, allowing for greater creativity for video post-production. 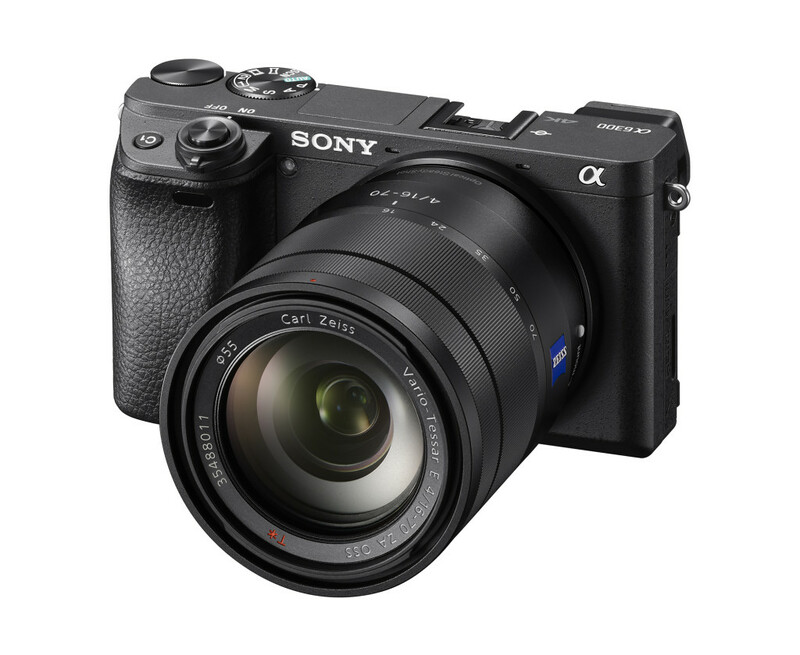 The Sony a6300 will be available from March for US$1,000 (body only) or US$1,150 with a 16-50mm f/3.5-5.6 kit lens. Canon has announced the answer to Nikon’s recently released flagship, the Nikon D5, with their own flagship, the EOS 1DX Mark II. 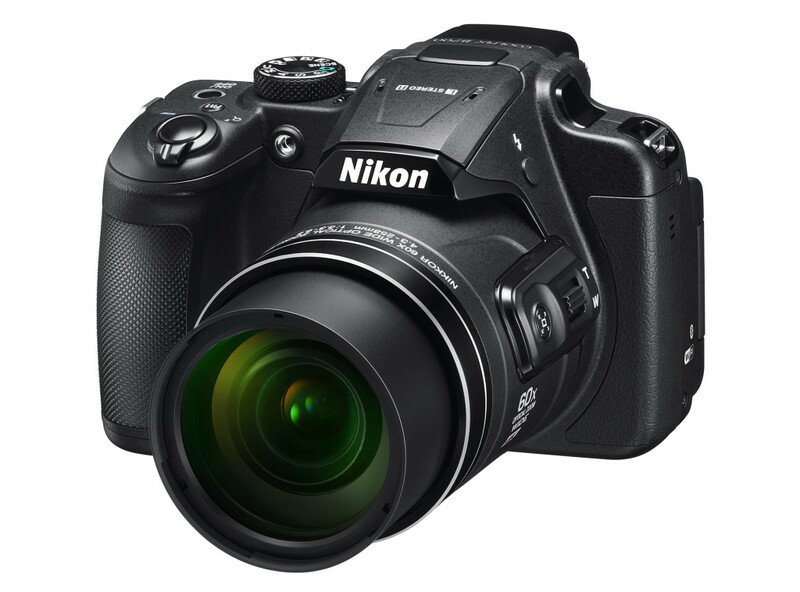 This is a 20.2MP DSLR with an ISO range of 100 to 51,200, expandable to 409,600. The new AF system consists of 61 AF points, 41 of which are cross-type sensors, and has an overall 24% larger frame coverage than the previous model. The centre AF point is sensitive to -3EV and is compatible with lenses with a maximum aperture of up to f/8, ideal for users of teleconverters. The EOS 1D X Mark II can shoot at 14fps with AF and up to 16fps with the the mirror locked up in conjunction with a locked focus and exposure. The buffer is good for a whopping 170 RAW images in a single burst, and an unlimited number of JPEG images if you are using a CFast card. There is also a slot for standard CompactFlash cards. PC connectivity is via the camera’s USB 3.0 or Ethernet ports, while WiFi requires the use of a US$600 WFT-E8 wireless file transmitter. 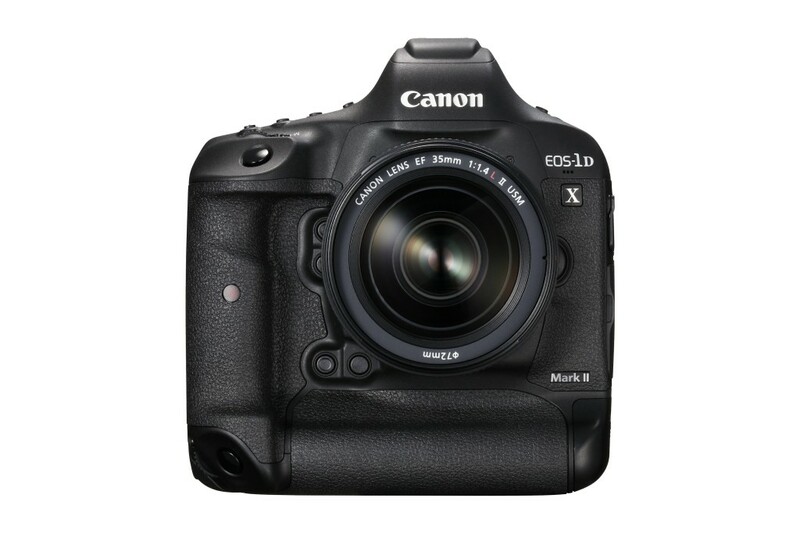 Being a professional camera body, the 1D X Mark II is built from magnesium alloy and fully weather-sealed. The shutter is rated at 400,000 cycles, which will last you 8 consecutive days of shooting continuously at 14fps. At the back of the body is a 3.2″ Clear View III LCD with 1.62M dots. It’s touch-enabled for AF point selection in Live View, There is also a built-in GPS which sits in a hump on the top of the viewfinder. 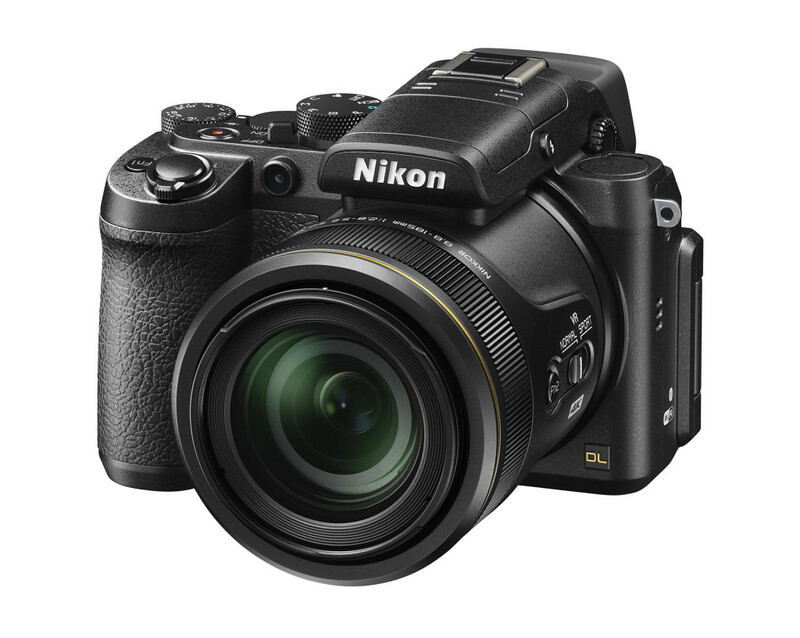 On the video side of things, the 1D X Mark II can shoot 4K video at 60fps, just like the Nikon D5. Canon says there are “virtually no restrictions” when it comes to video recording, and exFAT support allows videos larger than 4GB to be recorded without having to merge files. 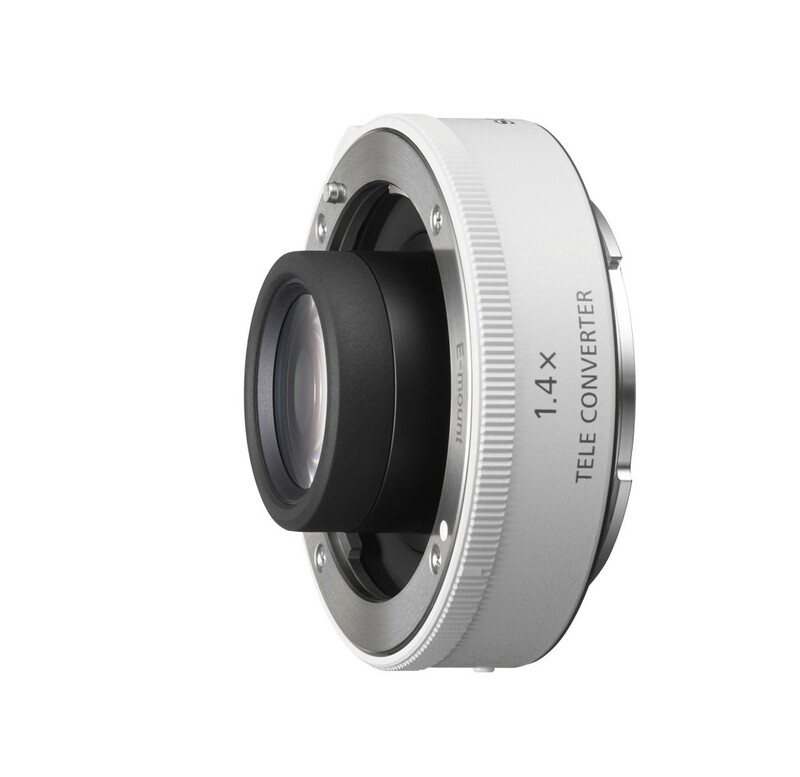 The most interesting feature of the 1D X Mark II is the built-in image optimisation. 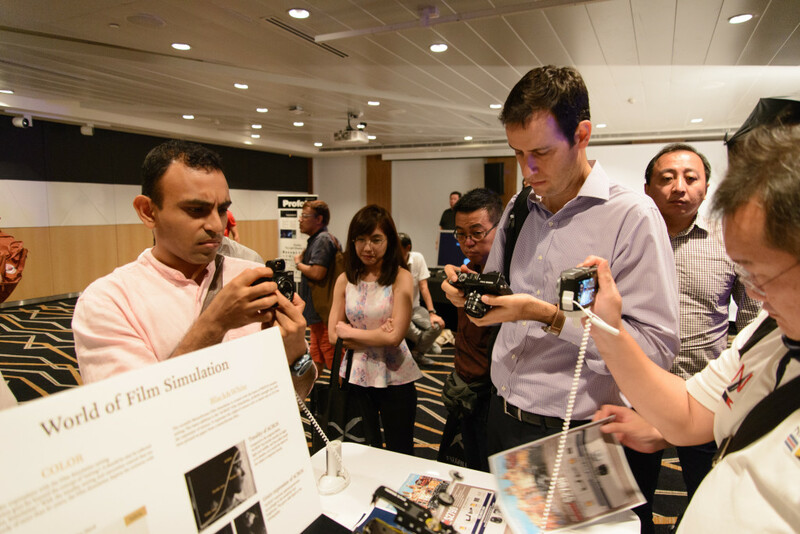 The new Digital Lens Optimiser technology stores information about the optical flaws of lenses and then fixes them digitally without impacting the camera’s performance. This is probably similar to what some mirrorless cameras are doing to fix various lens aberrations in-camera. 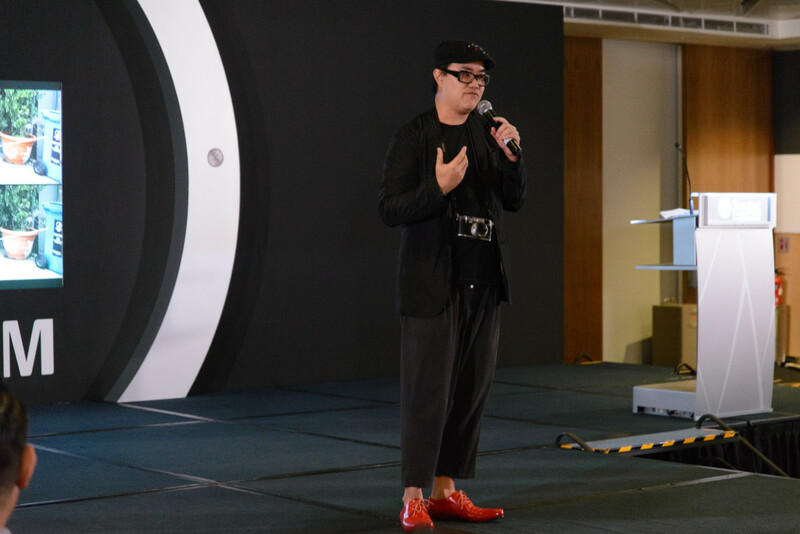 The Canon EOS 1D X Mark II will be available in April for US$5,999 for the body alone, or US$6,299 when bundled with a 64GB CFast card and a card reader.